Artecase | A design blog: Art Paris Art Fair Article for AAD! Art Paris Art Fair Article for AAD! 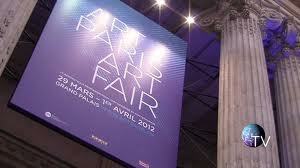 We invite you to read our coverage of Art Paris Art Fair for AAD! 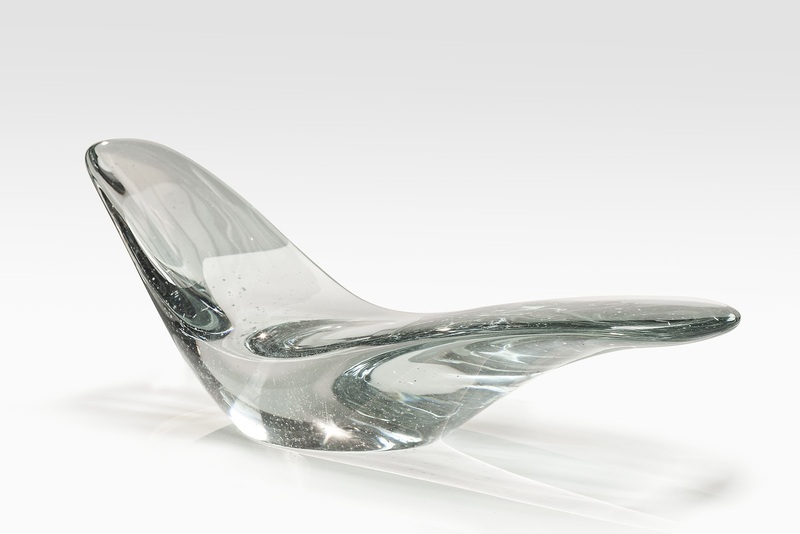 It is a fair bursting with exciting new design, like this Glacier chaise by Brodie Neill that is presented by Patrick Brillet Fine Art. Please leave your comments at the end of the article and check back soon for our coverage of PAD Paris as well! Thanks! It is sunny in Paris and we are heading back to the fairs! Have a great day!